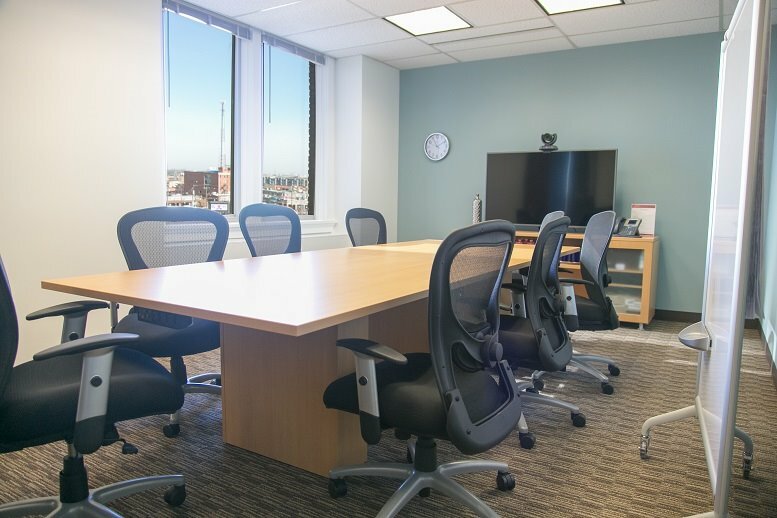 This flexible term, fully-furnished business center location offers a sophisticated and highly professional atmosphere while being in a more relaxed setting, thus creating the ideal working environment for occupants to be comfortable, productive and efficient. The exterior office suites offer stunning balcony views over the Hill Country Galleria and the wider region surrounding the center itself. 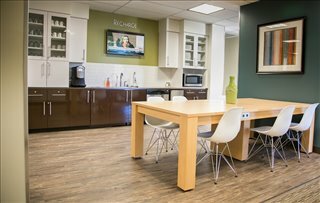 There are great on-site amenities such as the business lounge and meeting rooms. Further to this there are many facilities supplied by the center such as on-site parking, WiFi available throughout the building, tech support and a refresh center. Located in Bee Cave, Texas, this business center is located just 25 minutes outside of Austin, making it an ideal location just away from the hustle and bustle of the city but still in professional and productive location. 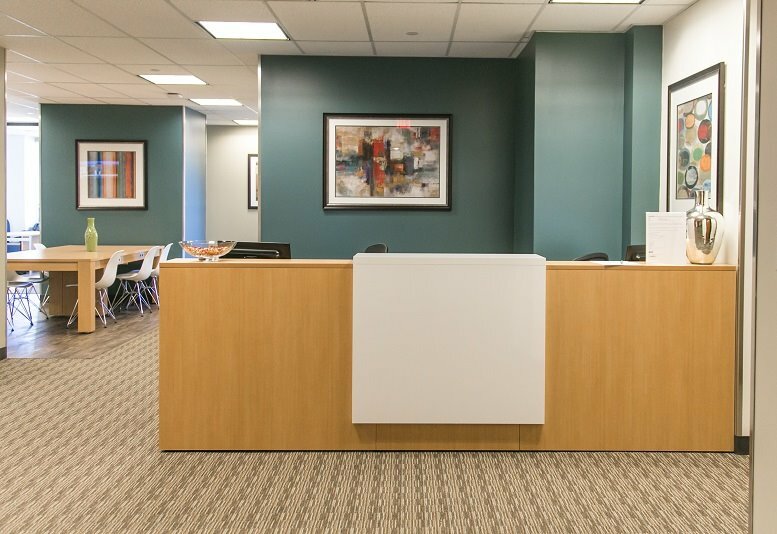 With bankers, investors and healthcare professionals often frequenting this center it is a great location for networking with other professionals, from a range of industries. Located within the Galleria complex where the center is located there are great amenities such as restaurants and retail shops as well as City Hall. Further to this there are several hotels within walking distance of the center, ideal for when your out-of-town clients come to visit. This office space on Hill Country Galleria, 12600 Hill Country Blvd, Bee Cave is available immediately. Details and prices are available by calling 1-877-693-6433 or by submitting the inquiry form. Please fill out the short form at the top of this page to get full information about this office space, including the best rental prices we have available. 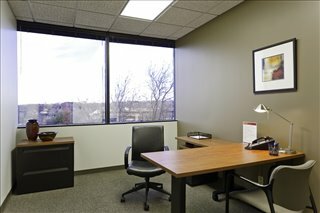 Click here for other office space and executive suites to rent in Bee Cave.